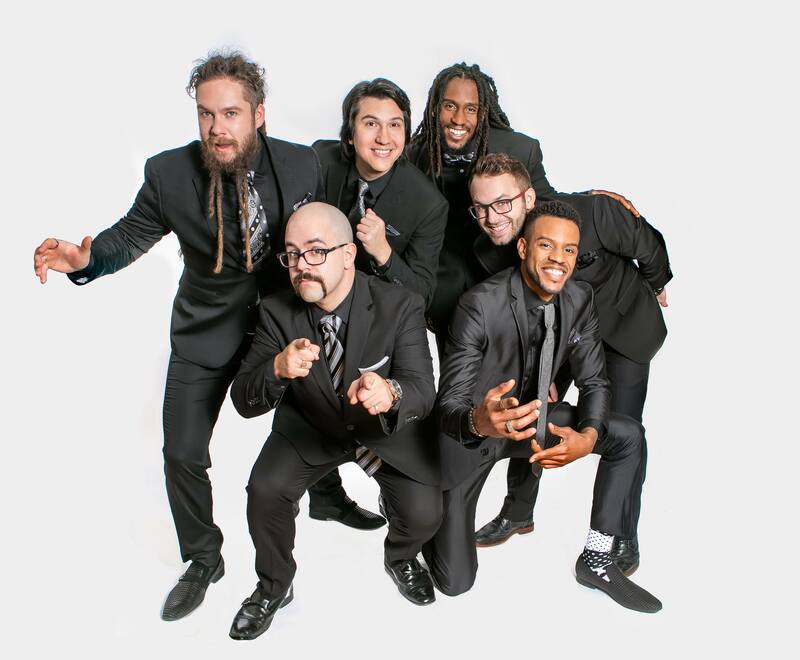 Six Appeal is a dynamic vocal ensemble infused with sharp comedic timing, and the energy and vitality of a rock band. 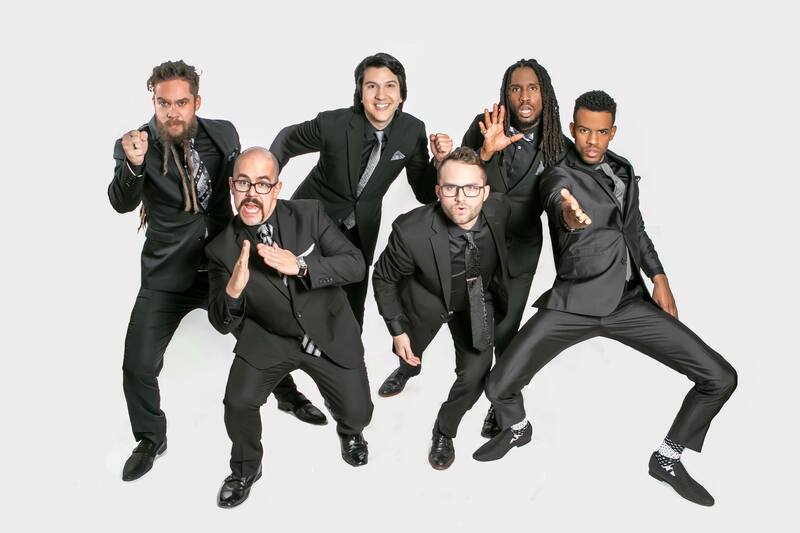 Swearing off instruments, this award-winning a cappella group takes you on a journey that spans decades of music – performing classic oldies, current chart toppers, and catchy original tunes – using only their voices. 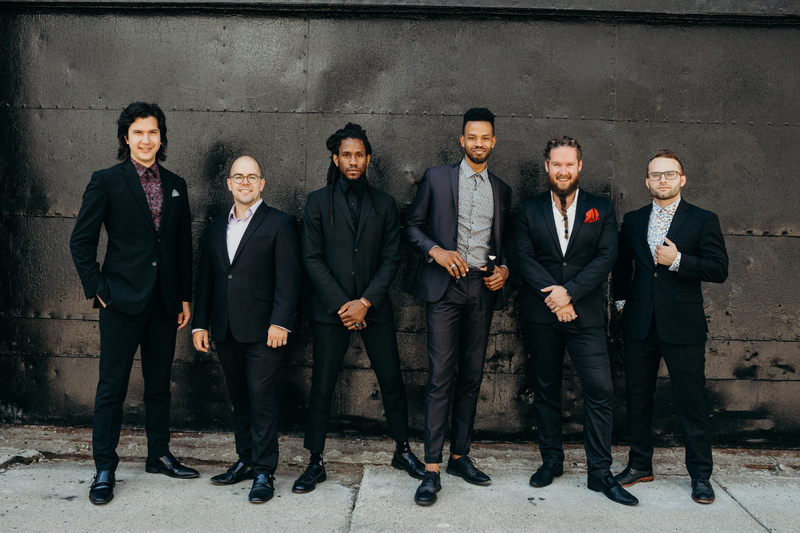 International Grand Prize Champions of the 2018 Moscow Spring A Cappella competition and winners of the 2018 A Cappella Music Award for Sextet of the Year!